An Iranian computer company known by the LION COMPUTER has made it’s interest in bitcoin public. 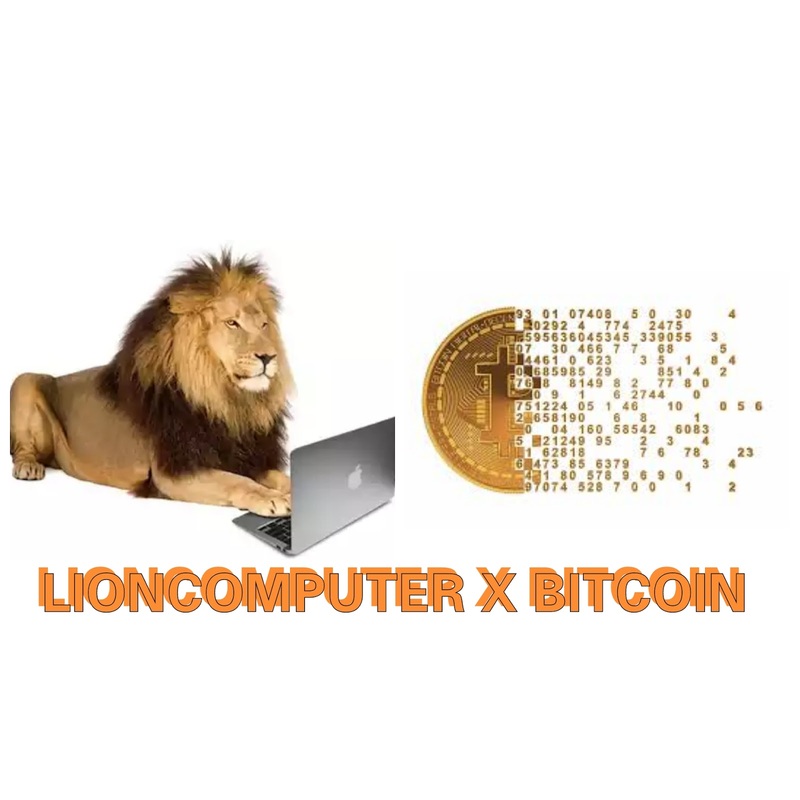 Lioncomputer is an Iranian computing hardware company that has been operating since 2013. This shows that LION COMPUTER is now among the few business organizations that accepts bitcoin in Iran. Mr Yasser Ahmadi claimed that LION COMPUTER currently supplies 90% of the bitcoin mining equipment in Iran. With bitcoin price crossing the $5,000 landmark and Japan becoming largest mining country, more business platforms are now accepting bitcoin making trading easier and faster.